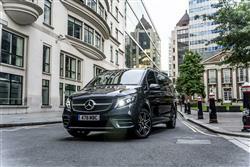 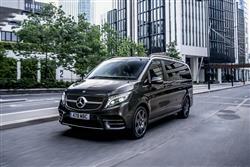 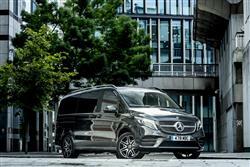 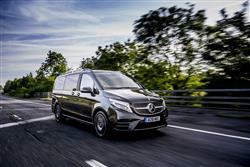 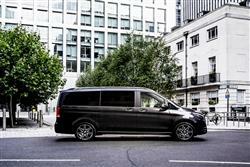 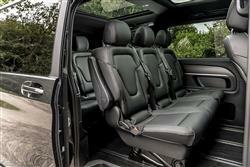 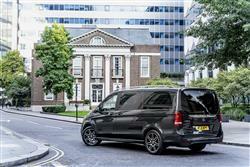 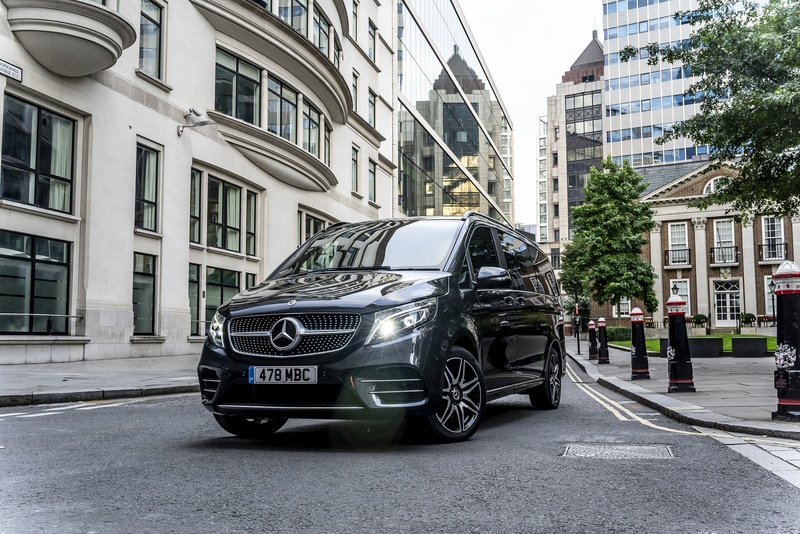 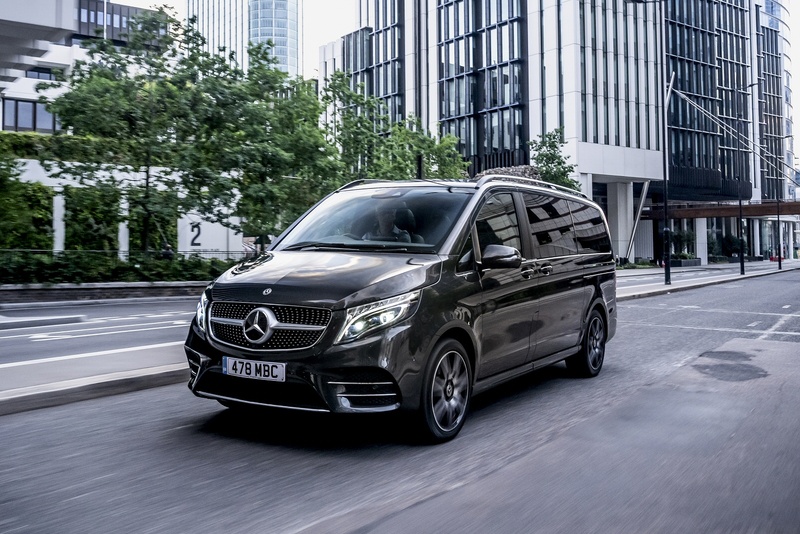 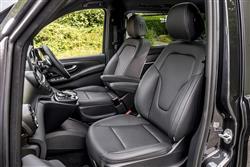 The new Mercedes-Benz V-Class delivers unprecedented levels of sophistication, safety and performance. 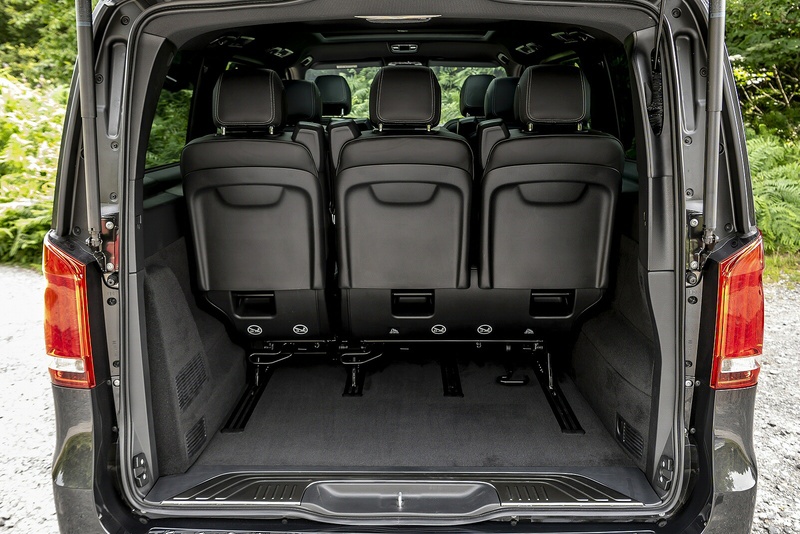 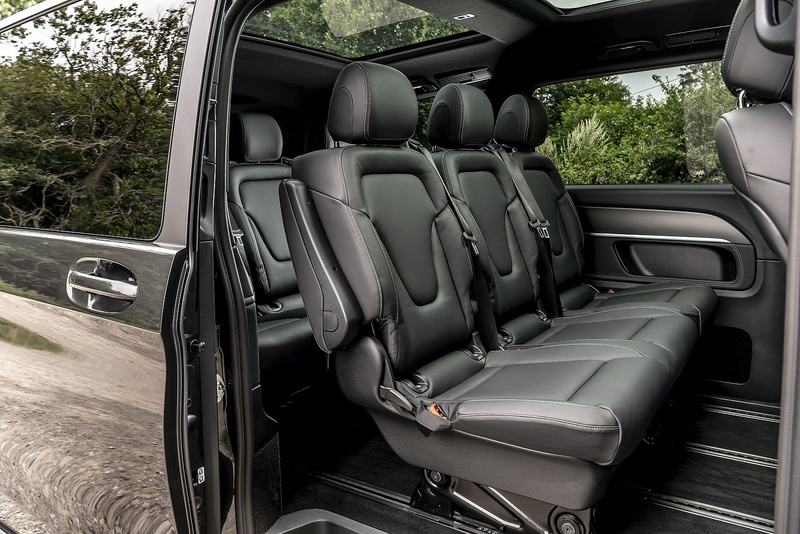 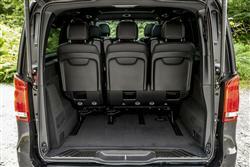 A flexible interior with multiple seat configurations makes the Mercedes-Benz V-Class a comfortable MPV that ticks all the boxes: spacious, ergonomic, functional and attractive. 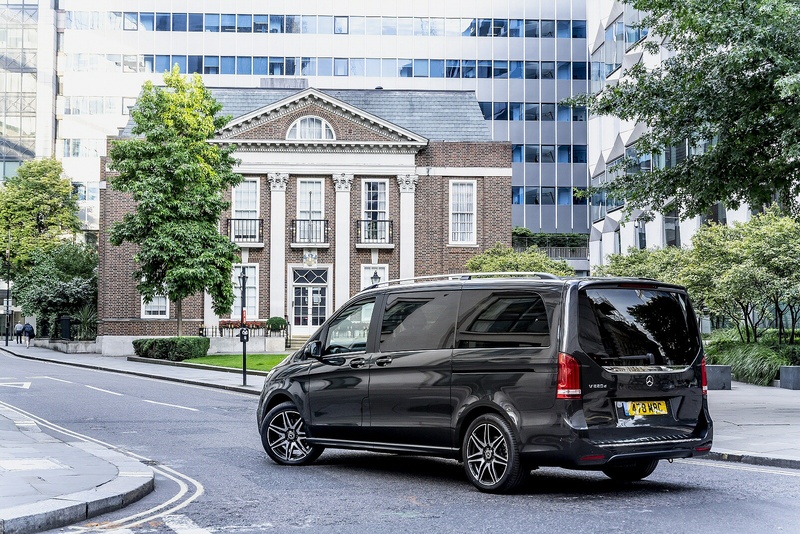 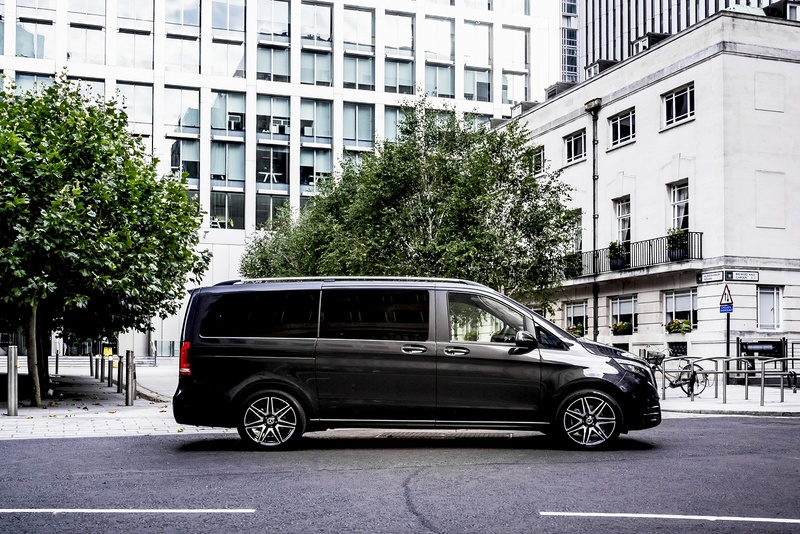 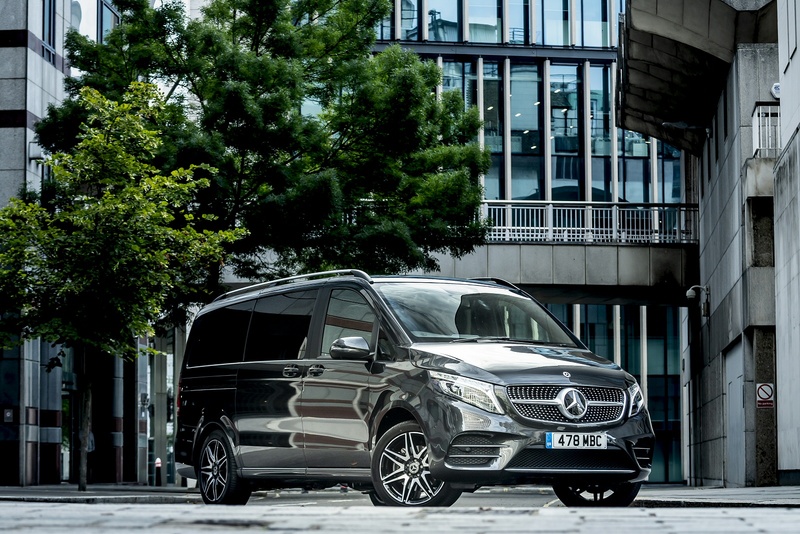 So not matter what combination of family and activity you’ve got, the V-Class will be able to help.